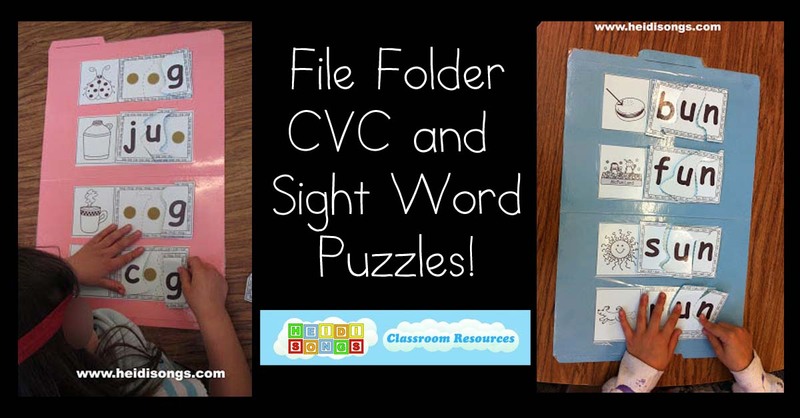 File Folder CVC and Sight Word Puzzles! Today I am going to tell you about a resource that I am really excited about: CVC File Folder Puzzles! These have actually been for sale on our website for a while, but I haven’t really blogged about them much. 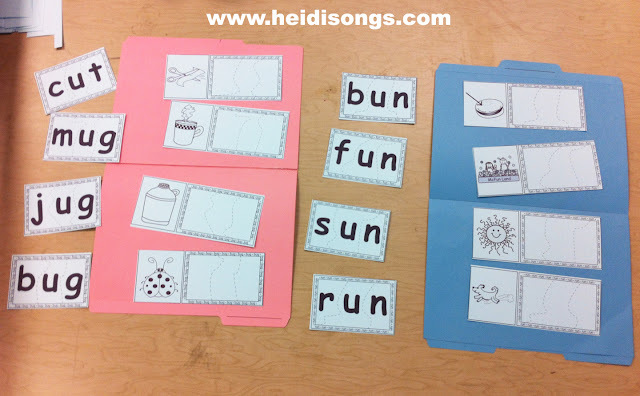 I am mentioning them now, because summer is a GREAT time to put these together and get them ready for next year, along with the Sight Word Spelling Puzzles as well! I use both of them in my classroom regularly with great success. 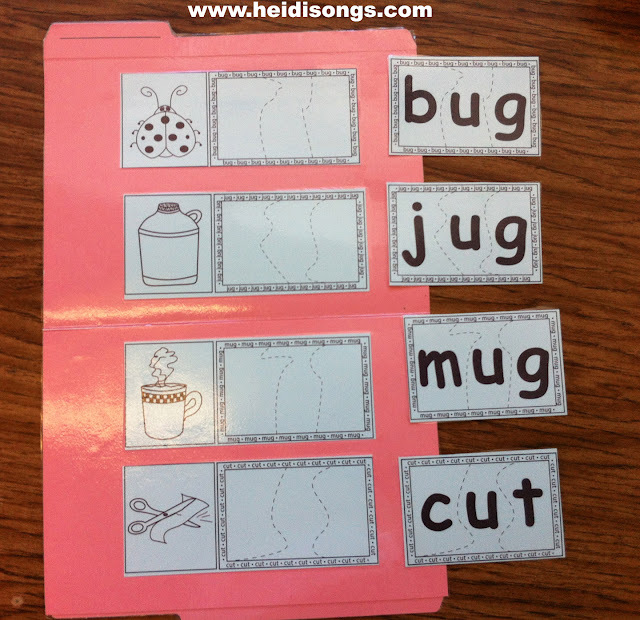 They make great independent centers for word work and word building activities. 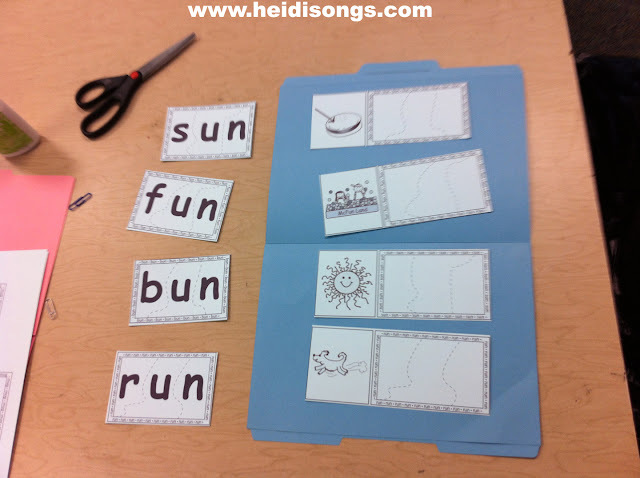 You can read more about the Sight Word Puzzles here. The best thing about making your own puzzles is that you can just make the ones for the words that your school requires the students to learn, and simply not worry about the rest. 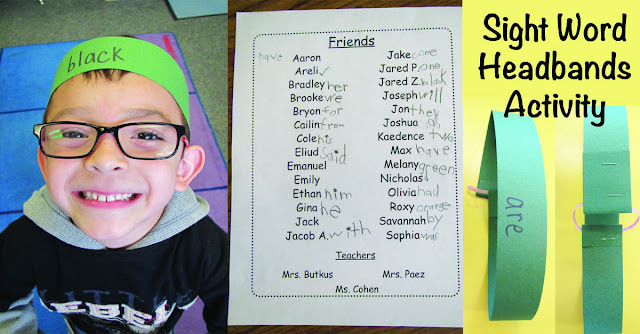 We sell them on our website, our TPT store, and on Teachers Notebook actually one word at a time! So if you are missing just one sight word from a set that we sell, you might want to check out our TN store. 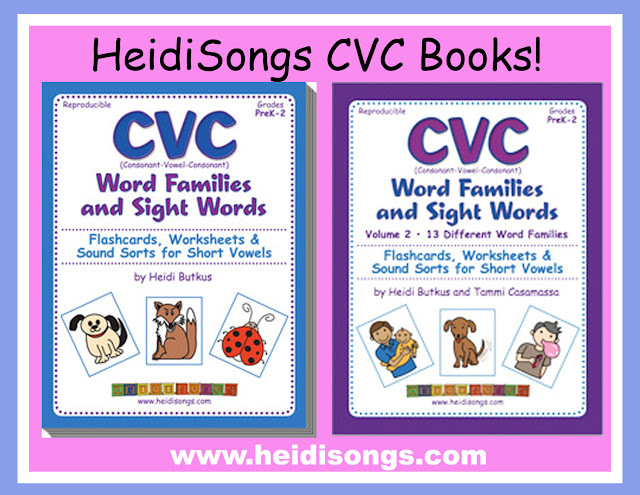 There are actually two sets of CVC puzzles: one set of puzzles for the CVC Volume One Book and another set of puzzles for the CVC Volume 2 Book. The difference between these two books is simply in the word families that are covered. It is much more satisfying for the children to put the puzzles together when they attach with velcro than without! I like using the CVC puzzles in conjunction with the books because the pictures are exactly the same. 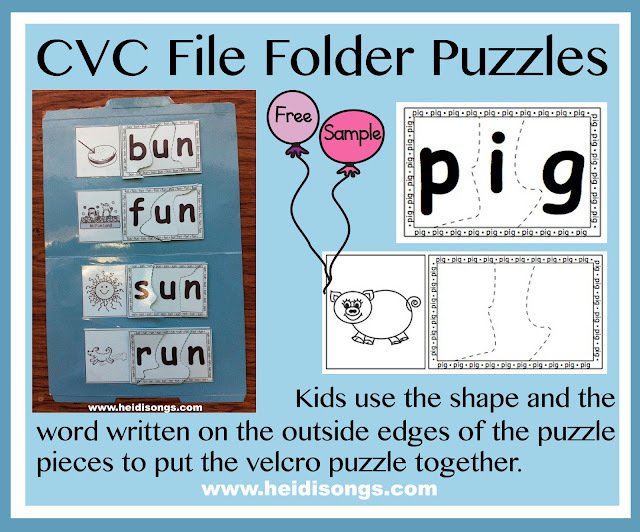 Once they recognize the picture for “jig” on the worksheets for the CVC book, then they will also recognize it on the CVC puzzles, the CVC pockets, and any other resources that you might make for them out of the book! If you would like to try out a couple of these puzzles free, you can download a few of them here. And don’t forget that our new Sound Blending DVD is out and was made to help kids learn to sound out CVC words. Watch a clip here! I once had a volunteer take home the supplies to make me a couple of these CVC puzzles, and I must admit that they came out all wrong! So I assume that perhaps the instructions are not as self-explanatory as I thought. In light of that, I took some photos while I made my last set so that I could share them with you here. Decide what color you want each word to be. 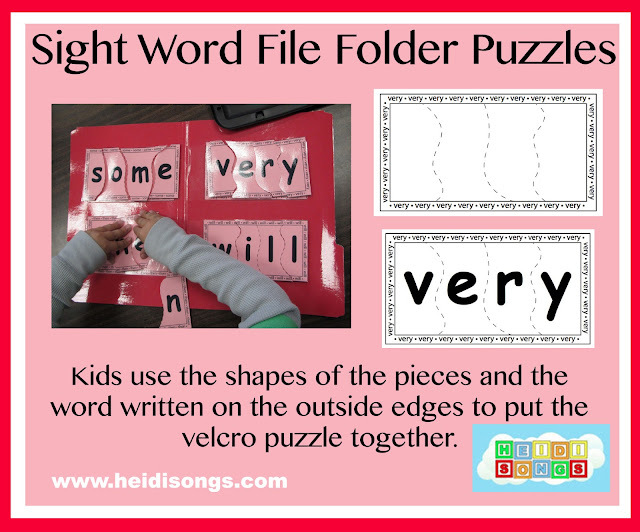 I prefer to match the words of the puzzle to the color of the file folder to help us remember which letters go with which file folder. 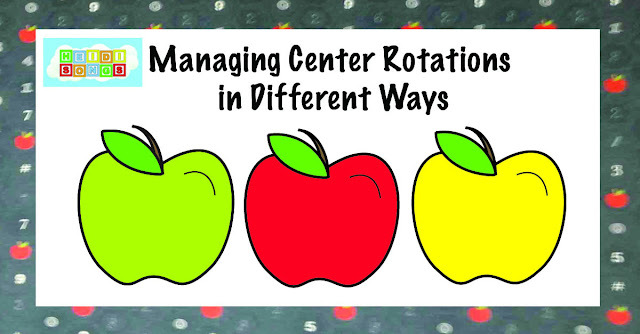 Then you’ll have to go shopping or round up the right colors of paper and file folders in your school supply room. 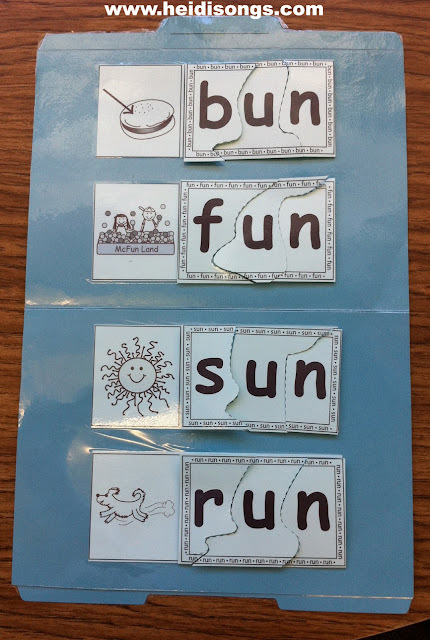 Then print, cut out, and trim the puzzles. 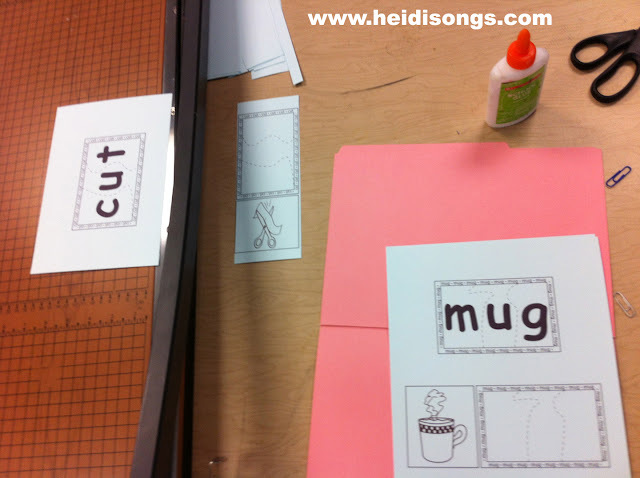 Hint: I think it’s easier to laminate the pieces with the letters BEFORE you cut them apart! Just trim around the outside of the border first to save lamination film. 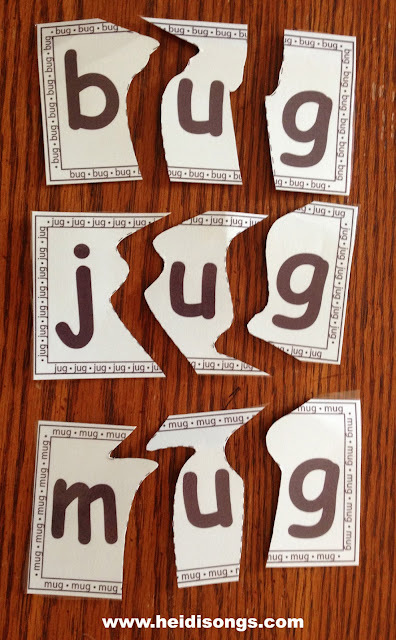 Lay out the puzzle pieces onto your file folders and make sure they are all going to fit as you thought! Remember, the letters that go on the top of the puzzles don’t need to be glued down on that file folder! 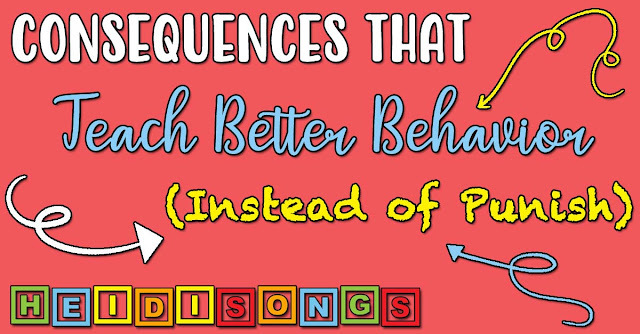 Think about whether you want to keep word families together on one file folder or mix them up, and plan out your folders accordingly. 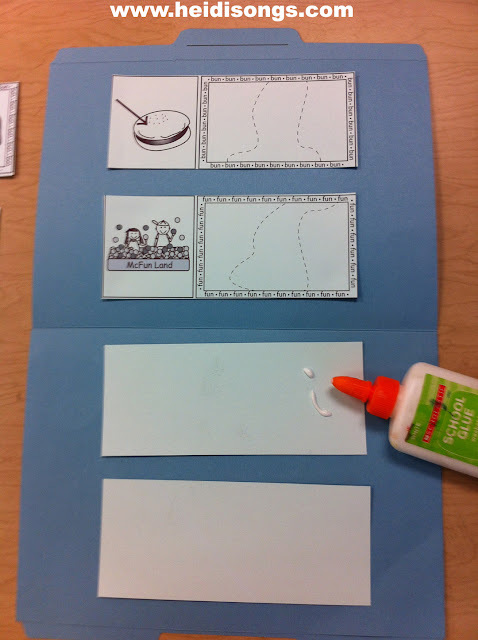 Laminate the file folders for durability. I felt very lucky that our laminator at school was large enough to take a file folder! Laminate the puzzle pieces while you are at it. Cut apart the puzzle pieces. 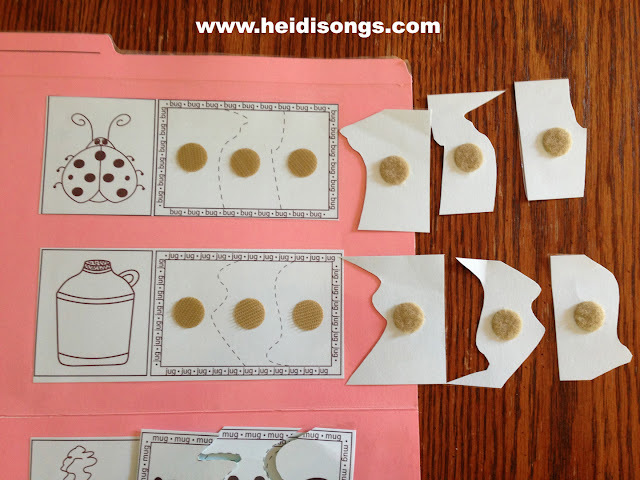 Add Velcro to the backs of the pieces and the puzzle frames. I try to be consistent with always using the loop side of the Velcro on the puzzle pieces, and the hook side on the frames. Put it together and your puzzle is finished! I hope that this helps any of you that were a little confused! 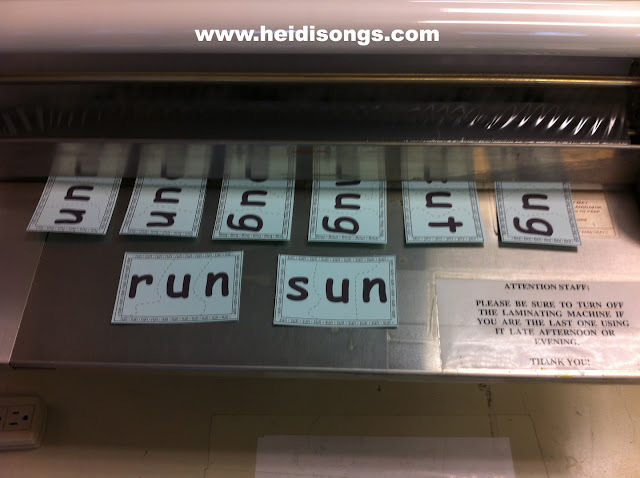 As you may be able to tell from the picture directly above, my laminator was not quite hot enough, and it didn’t seal well above the word “run” and left an air bubble. Make sure your laminator is very hot and works well, or you will probably be SORRY! So far, we have had no problems with the puzzle, but I am afraid that due to the poor lamination, it won’t last very long. Do you think if I put a wet cloth over the file folder and then iron it with a hot iron, I can fix that? Does ANYONE know how to salvage a project that was (kind of) ruined by a laminator that didn’t work so well? The teacher next door to me bought her own laminator at a craft store and it seems to work SO much better than this one- but it is rather small, and you can only fit one 8.5″ by 11″ piece of paper into it at a time, unfortunately. Oh, well. What to do? Love those workbooks. I think you can fix the lamination problem. 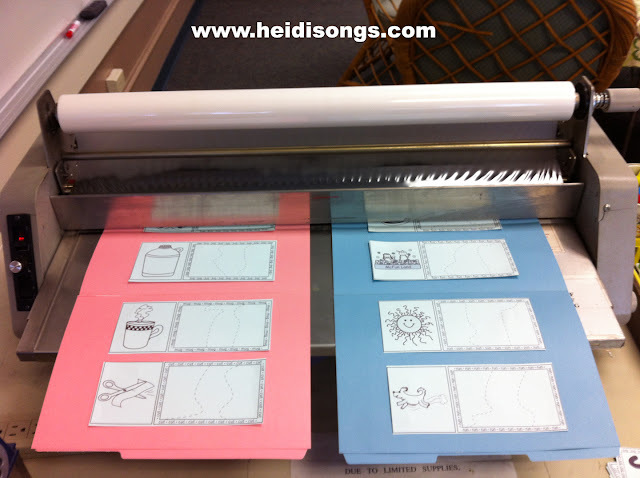 I have also seen a tutorial of using a personal laminator for a file folder; I think Sunny Days in second did it. If you set your iron to the cotton setting and iron in small strokes toward the edge of the project it will usually iron out. Do NOT use a wet cloth. If the lamination starts to bubble stop for a moment to let it settle. I learned to do this after working in a teacher supply store for many years as a part-time job. I hope it works for you. By the way, I have purchased these sets and made several last year. My kids really enjoyed them. I hope to get more made this summer. Thank you, Julie! But doesn't the plastic lamination stick to the iron? I don't want to ruin my iron. Thanks, Sylvia! I'll check that out. I just finished fixing some lamination for scrapbooks that I did. Use a dry thin cloth over top of the laminated part. I used "cotton" setting. I didn't worry about moving around my iron too much, just held it in place and checked every 10 seconds or so. Worked like a charm. Good luck! I was worried about plastic residue as well. But, no, my iron is fine. Just make sure to wipe your iron (while it is still hot) on a clean towel when finished.